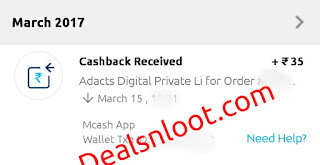 Hello Dealsnloot Readers,I am come back with new app named MCash - Free Mobile Recharge which offering us 10 rs for sign up through valid referral link. 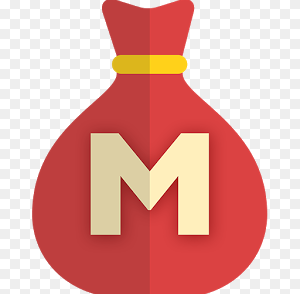 Guys With the help of Mcash app you daily receive free mobile recharge and paytm cash to top-up data packs, talktime, and SMS. So Download MCash and receive free recharge your very first day and everyday after that. New free apps are added daily. In MCash you will find the top free Android apps: from social apps, to shopping apps, to music apps, and everything in between. 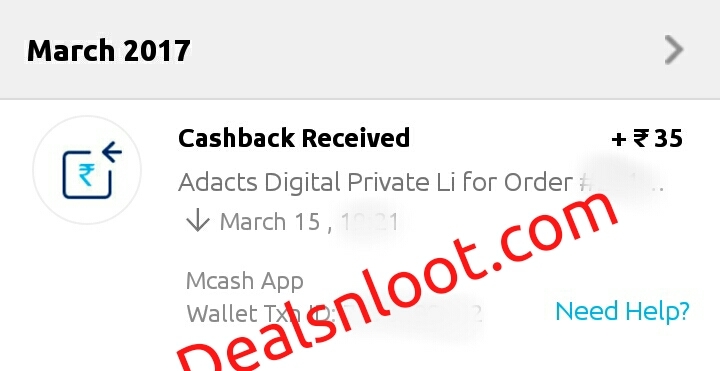 The Best thing of Mcash is that you have to refer only one friend for redeem your credit and you can redeem via freecharge wallet or paytm wallet also. Redemption Amount is Only 20.So Hurry !!! Loot Paytm Cash. 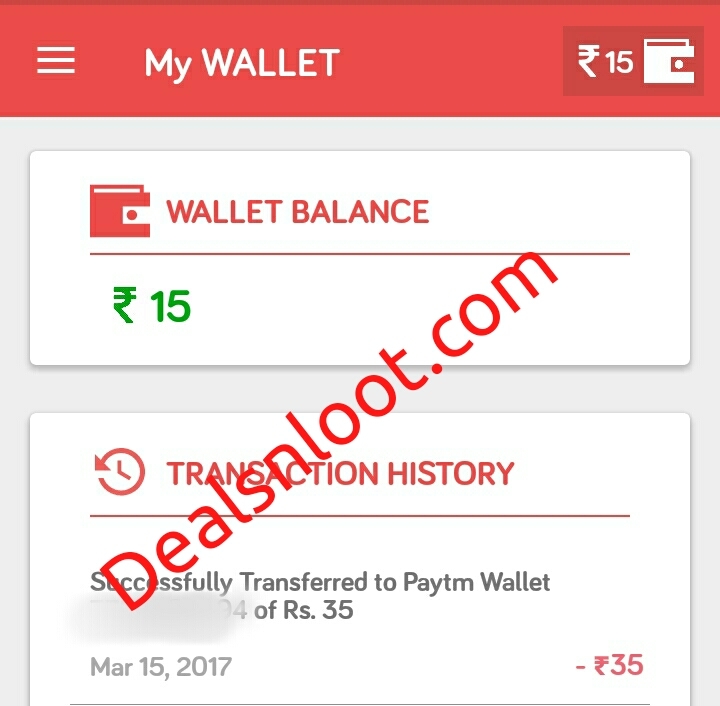 Update :- Instant Paytm Cash Transfer.Also Download At Least 1 App From Offer Section To Get Your Referral Credit and eligible for refer. Enter Your Number And Verify OTP. After OTP Verification enter Your Name And Email id. Now You Eligible to refer your friends. Refer your friends & earn Rs.10 Paytm Cash per refer. Now you Click TRANSFER TO PAYTM. 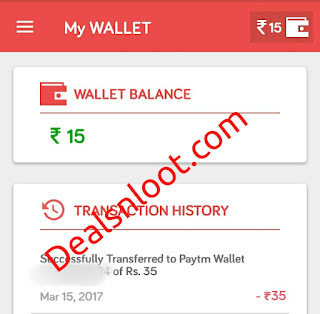 You Will get instant Cash on your Paytm Wallet. Change your IMEI, GUID, Android ID. Now Change All Values Using Device Emulator Or Phone Id Changer. After that Download Mcash App using Your own Link. Then Enter Unregister Mobile Number, Email Etc. You will your Referral Credit Within 30 Minute.